The Advocates are a group of caring, compassionate women who volunteer their time and talents to raise funds and awareness for the Northern Kentucky Children’s Advocacy Center (NKCAC). They have a mission that touches the most vulnerable of the population. 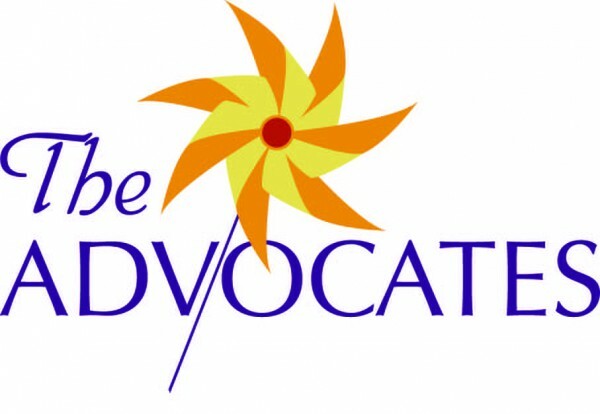 Formed in 2009, they call themselves “The Advocates” because they are Advocates for the children in our community who suffer from abuse or who witness violent crimes. They host several social fundraisers throughout the year, raising more than $100,000 in 16 events in 2010. Through their efforts, The Advocates help the NKCAC achieve its mission to ensure the safety and well being of these special children. Want to know more about the Advocates and how you can join them? Call the Northern Kentucky Children’s Advocacy Center at 859-442-3200. For more information contact Vickie Henderson at v.henderson@nkycac.org or call us at 859-442-3200.